Terje Gerotti Simonsen PhD, is a Norwegian author and historian of ideas, specializing in the esoteric and occult. 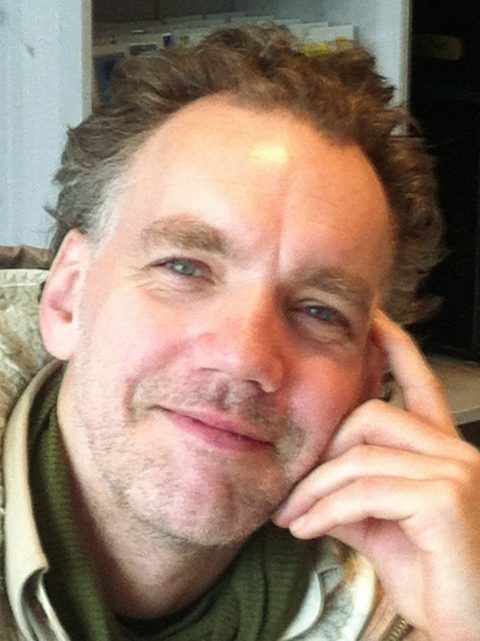 He has taught at the University of Oslo and works today as freelance writer. He is also an avid salsa dancer, chess player and amateur pianist.